Science is everywhere and once we can understand how things work we are more able to appreciate the awesomeness of creation since science is a continuation of what God has created. 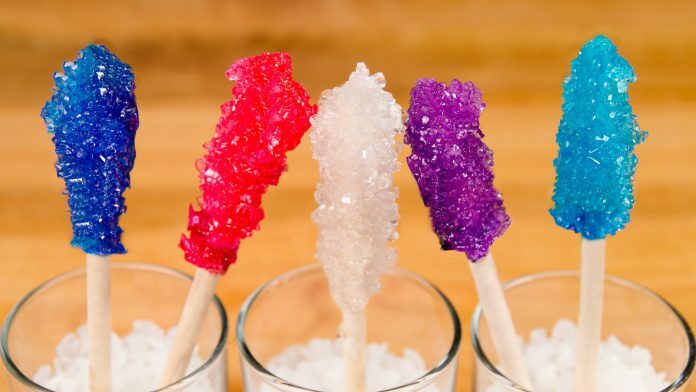 For example; making rock candy at home is a simple but unique thing to do. You only need some water, sugar, fire, string, a pencil a glass jar, time and know-how and you are able to enjoy this delicious childhood candy. Remember to have your parents help you as you will be using fire and hot scalding liquid.